Your self-service strategy is the key to delivering the superior digital experience your customers expect. In order to meet the growing wants and needs of your customers, it is important to know what the strengths and weaknesses of your strategy are. 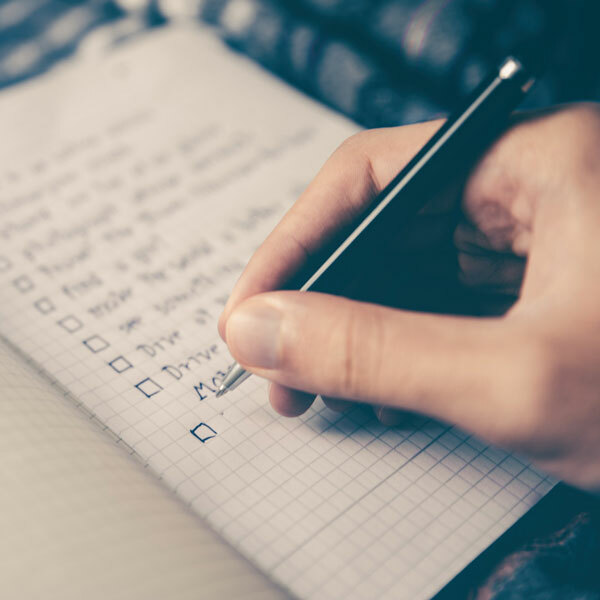 This checklist assesses the health and performance of your company's self-service strategy and helps to identify necessary components of an intuitive, relevant and effortless self-service customer experience. Is your self-service delivery falling short of your customers' expectations? Are you maximizing your case deflection? Is your company knowledge outdated and unfindable via your self-service site? What is the main challenge your support organization is looking to address? This checklist is sponsored by Coveo.